Boston’s South Shore offers an abundance of choices for families seeking quality placement for preschool aged children. 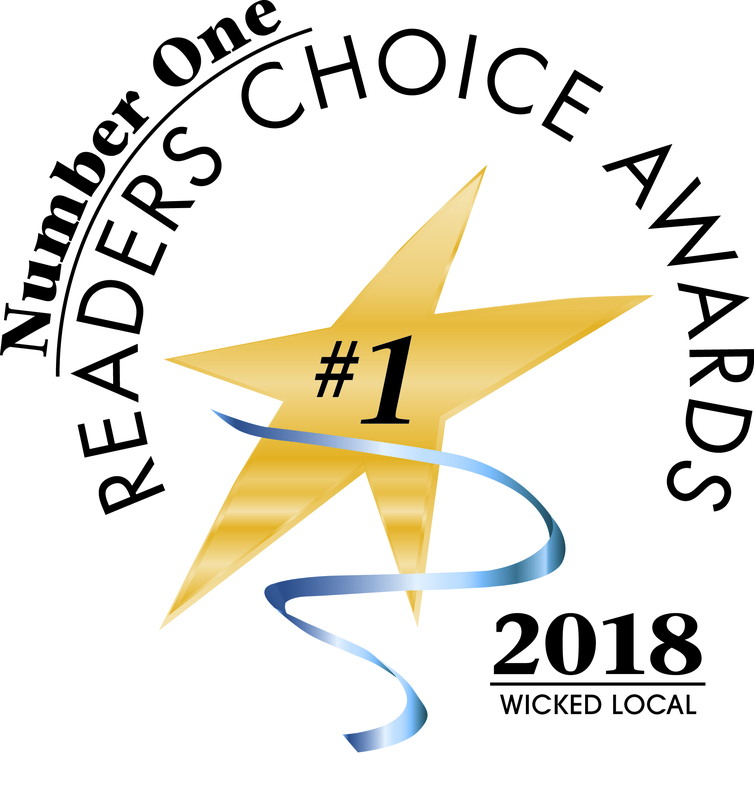 You may have arrived at Elements Montessori by searching with traditional terms such as daycare, childcare centers, nursery and private pre-schools. 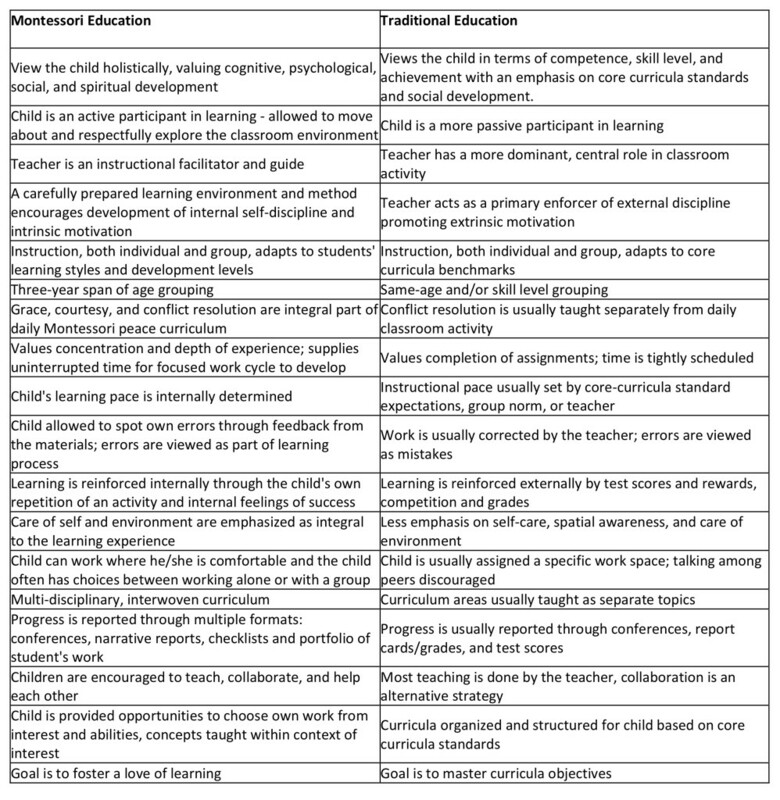 Those of you who are interested, there is a comparison of the Montessori Method and traditional teaching styles. I think you will agree, Montessori provides for a more holistic and nurturing approach to early childhood education. At Elements Montessori, we foster peaceful and kind social interactions, an appreciation for the power of community and environmental stewardship, a lifelong love for learning, and the capacity to think critically and make thoughtful decisions. Elements Montessori brings harmony to the process of early childhood education.